 Ridge Electric - The Ridge Group, Inc.
Our Ridge Electrical Division was added in 2001 to better service our petroleum construction jobs. 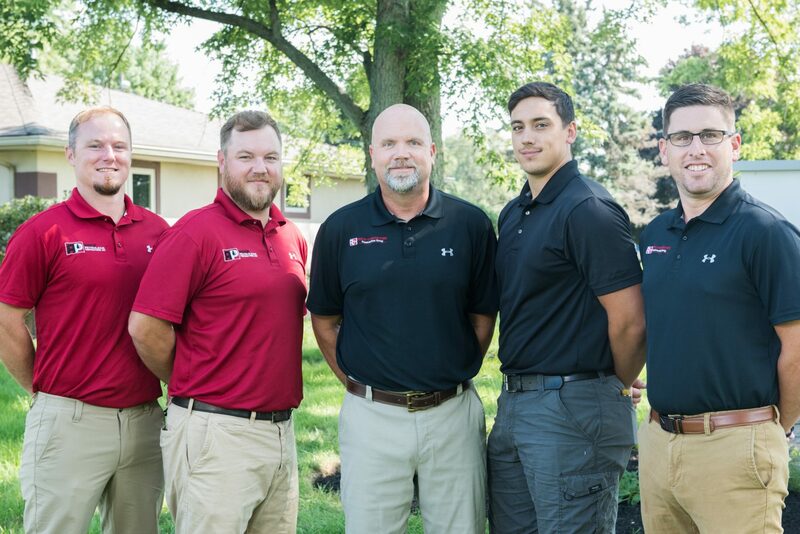 In doing so, we quickly found out our ability to offer electrical services outside of the petroleum industry and are excited about this new way we can continue to serve the Midwest. 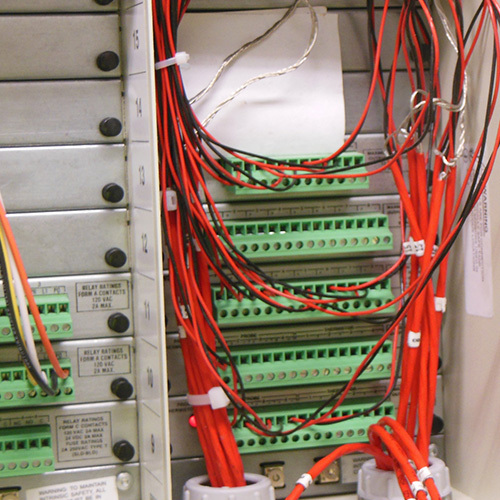 The service professionals at Ridge Electrical Contractors know what a formidable task it can be to identify and solve even the most basic electrical challenges. 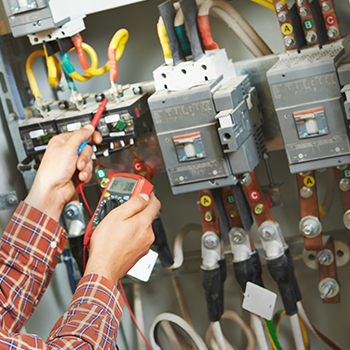 It is not only our goal but also our duty to provide you with quality service in a friendly and professional manner, along with the experience to meet every challenge both servicing and installing electrical systems. Our extensive, client focused approach has paid off, with more than 80% of our work being repeat business. 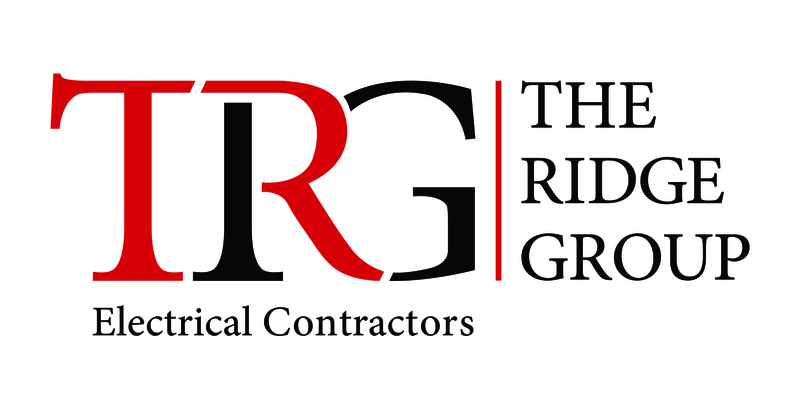 The Ridge Group’s electric division is familiar with a wide range of electrical problems and understands that quality and experience are vital to a smooth operation. 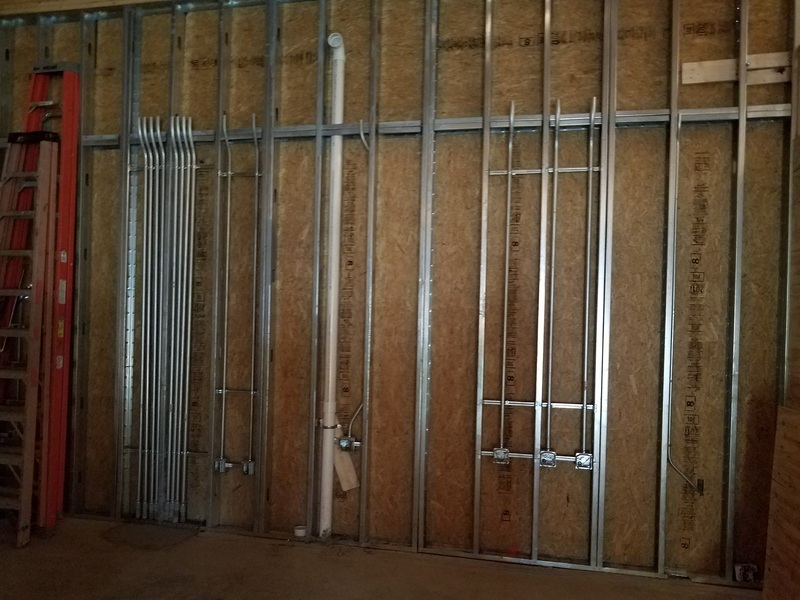 Our trained and certified electricians will provide quality service for various aspects of your new construction project. 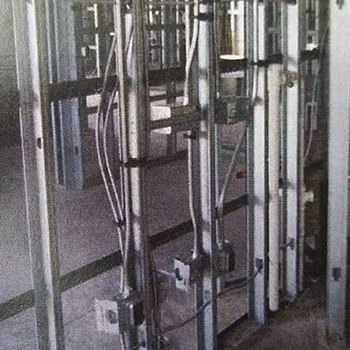 Our electricians have the experience and expertise to solve any challenges that your remodel might face. 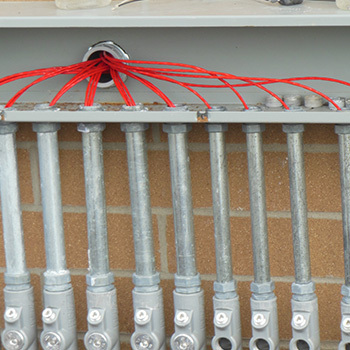 They have the knowledge and skillset to identify and solve even the most difficult electrical challenges. 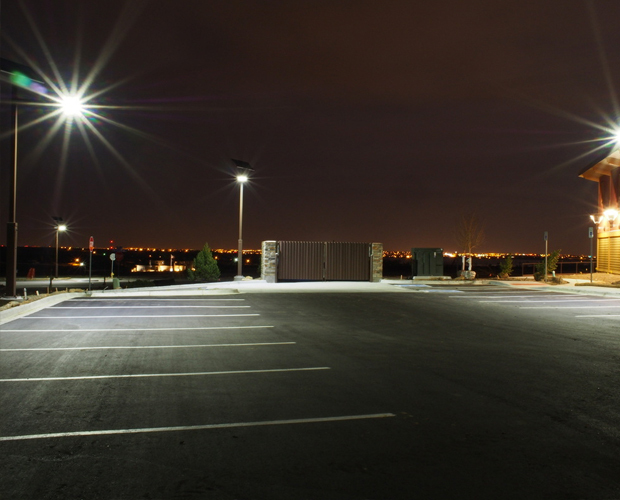 We are happy to partner with you on your next project, may it be large, small, industrial, residential, or commercial. The Ridge Group is happy to announce that we are equipped to complete all electrical needs in the petroleum construction industry. 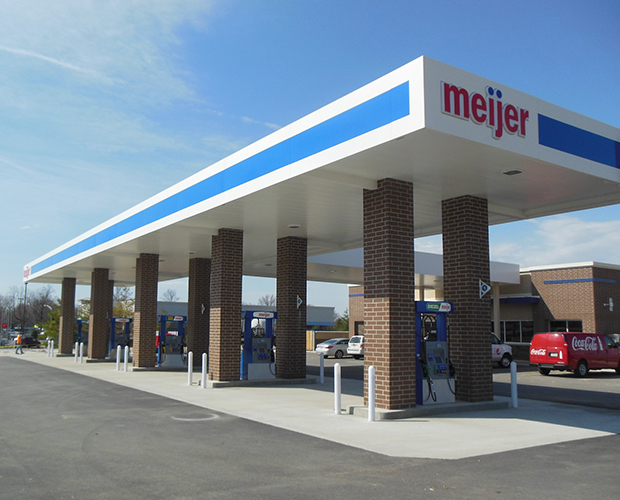 For more information on these projects, visit our “Ridge Petroleum” page.